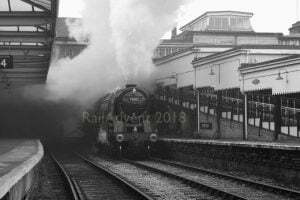 RailAdvent.co.uk are one of the leading railway related news and media websites. 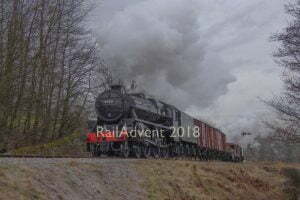 With regular news updates covering a wide range of railway related topics, RailAdvent reached over 71,000 unique users, and over 407,000 page views in January 2019. 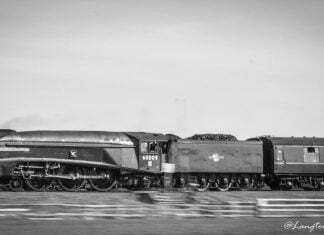 As we are not a general news site, you can be confident that our unique users have a genuine interest in Railways of all types. There is no point wasting time and money targetting the wrong users! 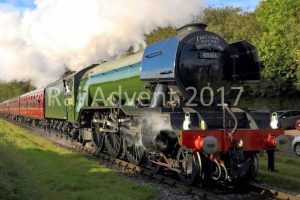 How do I advertise on RailAdvent.co.uk ? It’s easy to advertise on our website. All you need to do is choose from the options below and send us your advert, if you don’t have one already designed, we may be able to create one for you for a small fee. 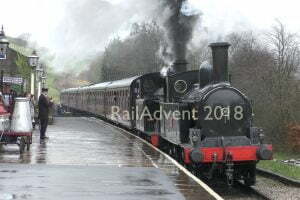 This advert appears at the top of every page in RailAdvent, meaning every visitor to the site will see your advert above the page or article they are viewing. The size is 728 x 90 pixels on a desktop and a smaller 300 x 100 for mobile devices. Any user clicking on the advert would be directed to your website. This advert appears at the right of each article on a desktop and below the article on mobile devices. The size is 300 x 250 pixels on both mobile and desktop devices. If you want to write more about your business or product then we can offer a featured article. This will feature alongside our other news and media articles. You will need to provide us with your written article for approval. It can include images, links to your website and contact details such as email addresses. We will make it clear at the being of the article that it is an ‘advertorial feature’. This may be a great way to promote your new product or extra details about a special event you may be holding. In the first instance, please drop an email to [email protected] with details about the type of advert you are interested in, along with some details about the product, business or service you wish to advertise. We will get back to you with details on the cost and availability of the advertising space. 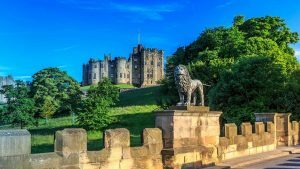 We currently accept payments through PayPal, as well as Cheque or Bank Transfer.